Traveling to Sydney, Australia? 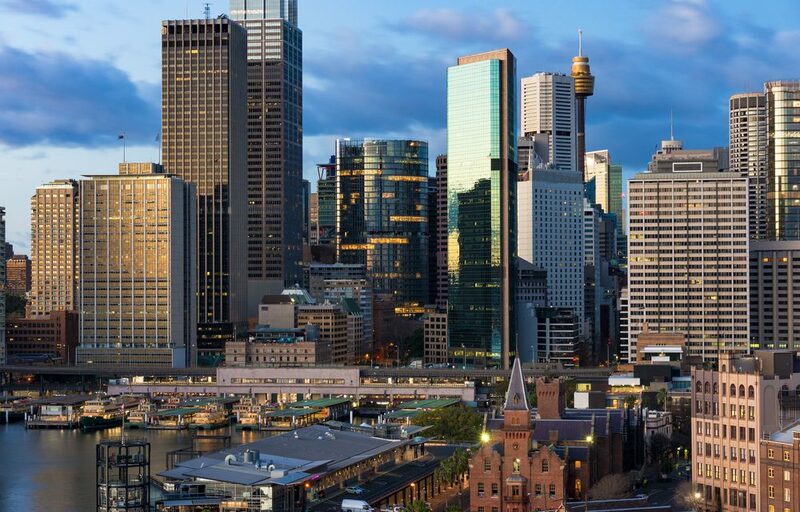 Here are some of the neighbourhoods to consider when booking your Sydney hotels and accommodation. 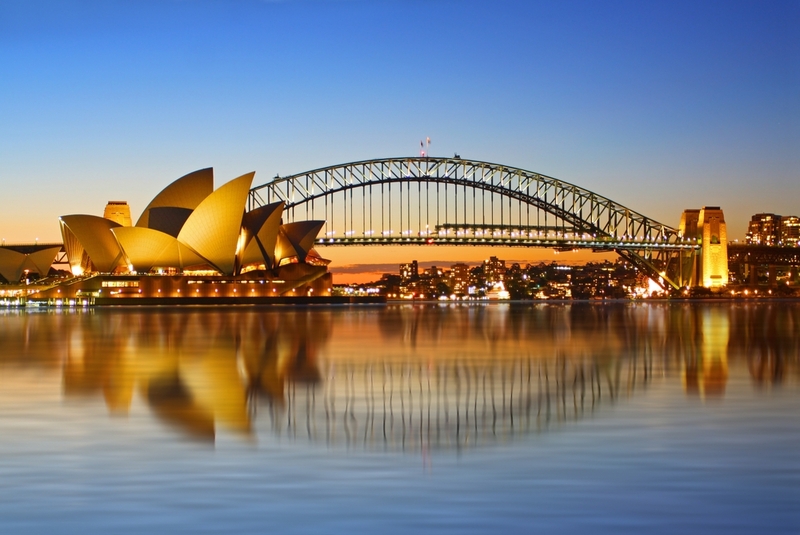 Australia is one of the most popular travel destinations for Singaporeans and Sydney is one of the most visited Australian cities. I have been to Sydney several times for both work and leisure and love the multi-cultural and vibrant environment there. When traveling to Sydney, which neighborhood should you consider when booking your accommodation? Here are a few recommendations. For business travelers, staying in the Sydney Central Business District (CBD) makes sense. The Sydney CBD is Australia’s main financial and economic centre, as well as a leading hub of economic activity for the Asia-Pacific region. Most of the big corporate offices are located here. For the casual travelers, staying in the Sydney CBD can be convenient as the city centre is well connected to the other parts of Sydney via bus and trains. Additionally, hotel prices are also very affordable if you are staying during the weekends as business travelers usually take up just the weekday nights. Check Hotels.com. The downside is that the CBD is kind of quiet during the weekend as are all CBDs around the world. However, it is still the focal point for nightlife and entertainment and also home to some of the city’s most significant buildings and structures. If you are a budget-conscious business traveler, Wynard is the neighbourhood to consider. It is conveniently located adjacent to the Wynyard railway and is just at the fringe of the Sydney CBD. There’s not many tourist attractions to shout about here and the most obvious advantage is really the central location. If you like staying near the harbour, this is the neighbourhood to consider. Darling Harbour is adjacent to the city centre of Sydney and the area is well-connected via bus, train and ferry to the other parts of the city. There are lots of tourist attractions in the area like the Sydney Aquarium, Madamae Tussauds, Sydney Wildlife World, Paddy’s Markets, The Star Casino & Entertainment Complex, just to name a few. This is my favourite area to stay at when I am in Sydney. I like going for a jog by the harbour in the morning to soak in the beautiful view. Another fun thing to do is to commute using ferries, just for the experience of it. The Circular Quay area is a popular neighbourhood for tourism and consists of walkways, pedestrian malls, parks and restaurants. It hosts a number of ferry quays, bus stops, and a railway station. Often referred to as the “gateway to Sydney”, the precinct has views of the Sydney Harbour Bridge and the Sydney Opera House and is a common location for viewing Sydney New Year’s Eve fireworks. For those who like drinking and nightlife, The Rocks will be just the right neighbourhood for you. Two separate pubs in The Rocks claim to be Sydney’s oldest surviving pubs: the Fortune of War and the Lord Nelson. You can go to both and decide which one you like better. If you like the beach, this is the place to be! Surfing is popular here and there are also many hipster cafes and restaurants to hang out at. 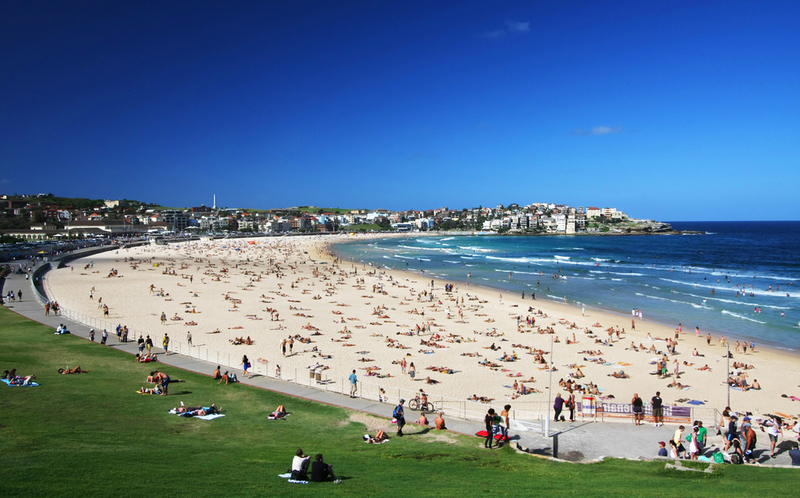 Numerous festivals and events such as the annual Miss Bondi beauty pageant have made Bondi Beach a popular destination among travelers. The Vans Bowl-A-Rama skateboarding competition is held at the skate bowl in February every year. The only drawback about staying at Bondi Beach is that it is a good 7km away from the Sydney city centre and you would need to take a longer commute to visit other attractions in the city. If you prefer a quieter and less hipster beach area, Manly is the place to be. Manly has a long-standing reputation as a tourist destination, owing to its attractive setting on the Pacific Ocean and easy accessibility by ferry. Similar to Bondi Beach, the drawback here is that Manly is a good 17km away from the city centre and commuting to other attractions can be a pain. A suggestion would be to stay here for a night or two for the beach experience and the rest of the nights at another more centralised neighbourhood. There is a Chinatown in just about every major city in the world and it’s no different in Sydney. Sydney’s Chinatown is located in Haymarket, between Central station and Darling Harbour, within the city centre and is Australia’s largest Chinatown. For those who like to learn more about the migrant culture and the Chinese heritage in Sydney, this is the neighborhood to be. This article was produced in partnership with Hotels.com.